With technology these days, there are a million ways to make purchases, but I’ve recently found an option that’s transparent, secure and easy. It’s Affirm! Have you heard of it? They’ve been gaining tons of popularity lately and I’m so excited to partner with them to tell you about their services. Plus, to style a few different looks using items from some of their supported retailers. To put it simply, Affirm is an app you can use to make purchases but it allows you to split the total cost of what you’re paying into installments. You choose a payment schedule that works for you and boom, done! Affirm works with more than 1,200 retailers so you can bet it’s probably accepted wherever you’re looking to shop. 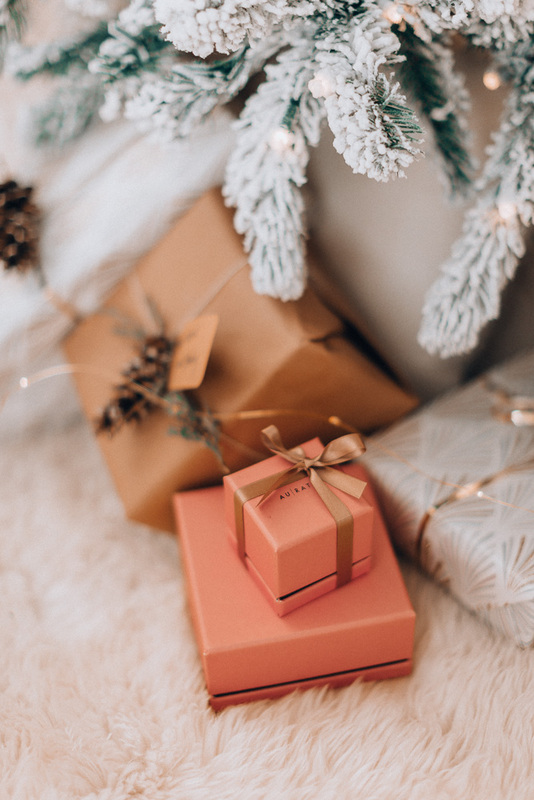 To help put together a holiday lookbook for all the retailers you can use Affirm at, I got to choose some pieces from three of my absolute favorite brands. I chose Birdies, AuRate Jewelry and Cotopaxi. Here are a few curated pieces I chose from each! 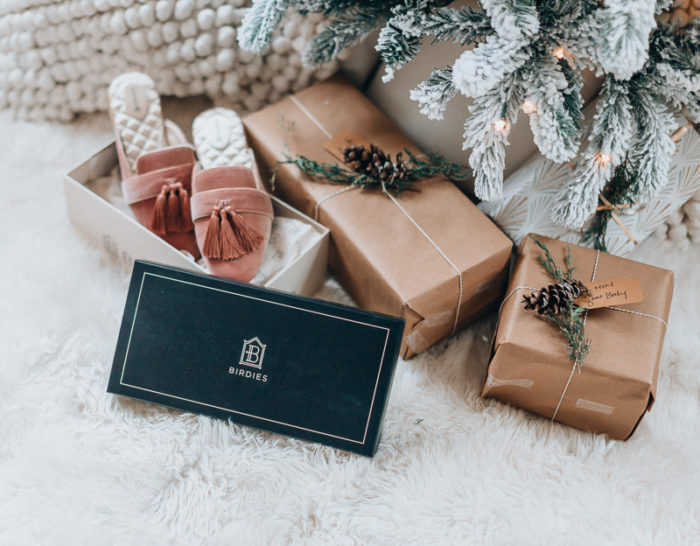 Birdies is known for their high-quality slippers and they do things in a really luxe, classic, yet modern way. 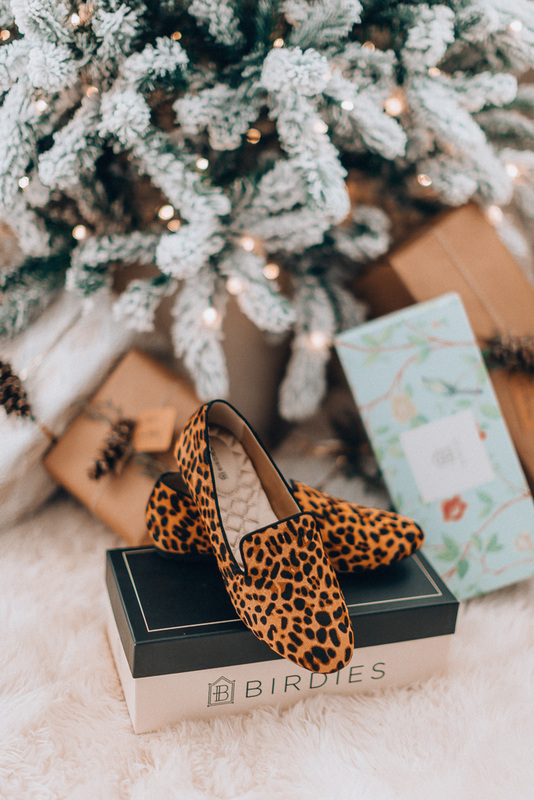 As for my faves – I obviously had to choose a leopard pair, one of my fave prints right now. The suede pink and magenta pairs are also gorgeous – they look like regular shoes! And the pom and horse pairs are just so fun. AU | RATE is an amazing fine jewelry destination. All their pieces are made right here in the US (in NYC) and ethically sourced. They also pride themselves on not marking up their prices like a lot of other jewelers. 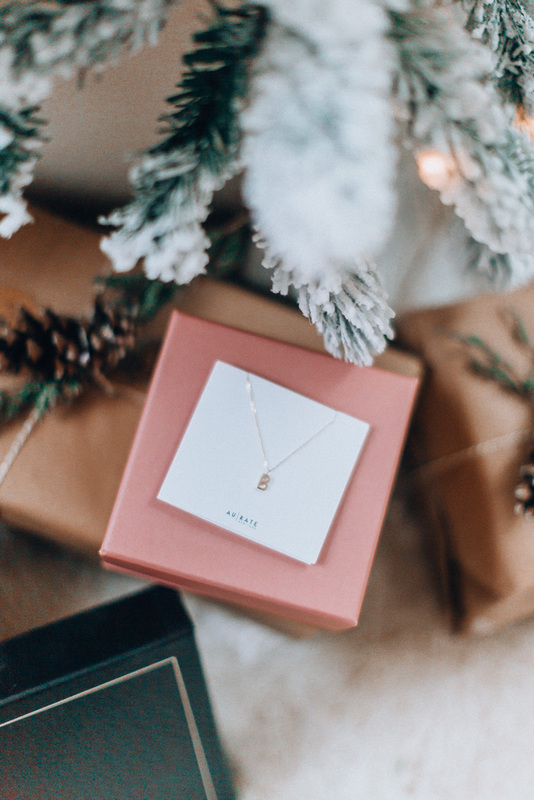 My picks include gold stackable rings, statement earrings perfect for a holiday look and dainty necklaces ideal for everyday style and layering. I loooove this brand and was so excited to see it’s included in Affirm’s supported retailers. 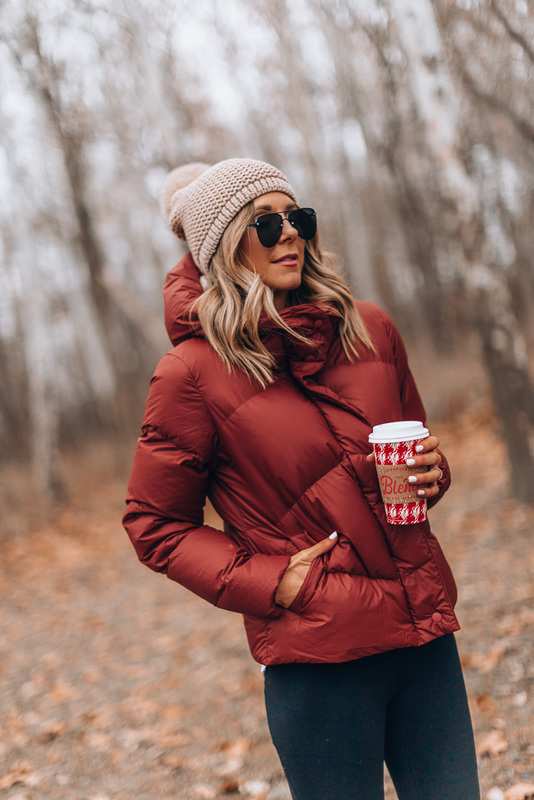 The red puffer I’m wearing is a staple for me when fall/winter hits the Midwest. I also have it in the longer style (because that’s how much I love it). 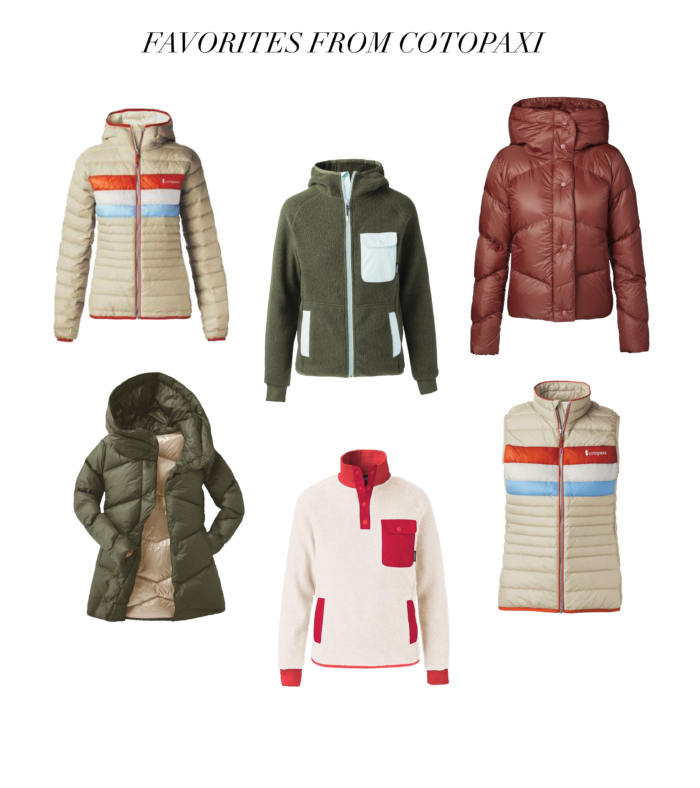 My other favorite picks from Cotopaxi have kind of vintage vibe with the retro stripes and fun colors. I’m also obsessed with the fleece pullover and zip up I chose. You can’t go wrong! Remember, you can shop all these brands and my looks using the Affirm app and pay how it’s most convenient for you!